M Carroll Consulting is a full service business agency located in Atlantic Canada. Our team provides personalized, creative and innovative approaches for all your business needs. We are inspired by our clients and driven to help them obtain outstanding results. With over twenty years of experience, we execute customized strategies supported by insightful analytics. Candice is a creative writer, content creator, and social media expert. Her love of writing and storytelling inspired her to create a well-trafficked lifestyle blog that has reached a global audience and has been featured by celebrity health coaches, influencers, and restaurateurs worldwide. Candice attended the Fashion Institute of Design and Merchandising in Los Angeles CA where she majored in Merchandise Marketing. With her education, motivation, and acumen, she spent the past 6 years helping to open and operate multiple businesses in the restaurant and retail industries. She has spent the majority of her life in the Yukon, Northwest Territories, and Nunavut and has recently moved to Cape Breton with her family where she looks forward to using her experience and skills to serve new clients. Her obsession with marketing and branding keeps her up to date with the ever-changing marketing and social media trends. 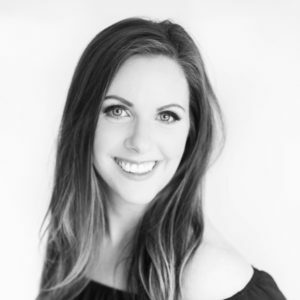 With her ability to find a story within any business, she brings a new and fresh perspective to all of her work and takes pride in helping clients achieve their goals using clear messaging and innovative social strategies. Evan is the owner of M Carroll Consulting, having taken on the role from his aunt Maureen with the goal of continuing her company’s good name and building on the relationships that have been fostered over the past 20 years. As a naval officer of 16 years, Evan has developed skills in leadership, management, organization, and logistics. During that time, he received specialized training and experience in strategic and operational communications, networked communications, intelligence gathering, data analysis, information management, and information security. He also received 2 commendations, including one for charitable fundraising. After retirement, Evan ventured into real estate and sales where his attention to detail and data analysis led him to complete the higher-level broker certification. 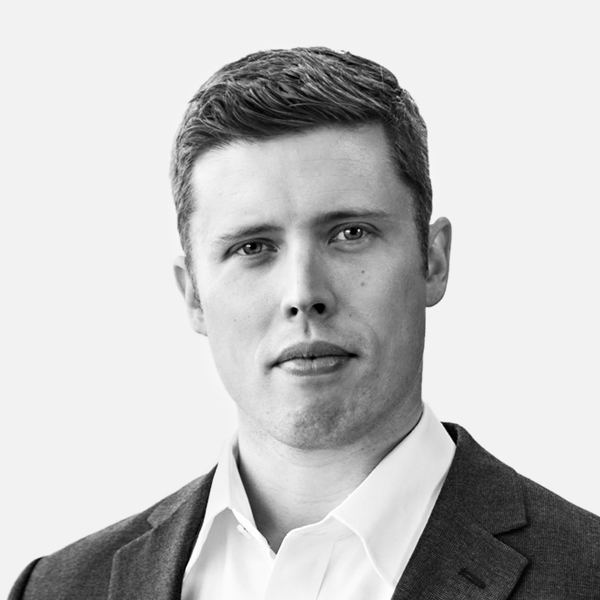 Over the past few years, he has obtained his Certificate in Business Analysis through Dalhousie University and completed the Masters Certificate in Project Management; a cooperative offering through York & St. Mary’s Universities. Evan is also experienced in the production of business plans, proposals, research, and planning & coordination. More than anything, Evan prides himself on his team - any leader is only as strong as the people that work with them. Mira Howards is a designer, creative director, and workaholic with a passion for her job and all things design-related. She graduated from both her Graphic Design and Applied Communication Arts programs at the Nova Scotia Community College with honours and the highest aggregate award. 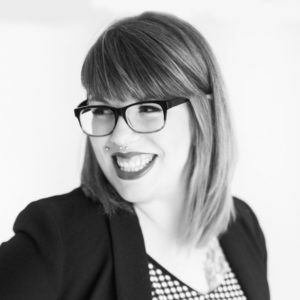 Mira now brings more than ten years of agency experience with her and has worked at companies of all shapes and sizes across Nova Scotia, Prince Edward Island, and Newfoundland. Working with a wide range of clients has made her a versatile designer; comfortable designing for print, web, mobile, video, and out-of-home. Mira has had the opportunity to design for a wide-ranging and diverse clientele over the years in both the public and private sectors. Her clients have included Parks Canada, East Coast Music Awards, Gaelic College, Tourism PEI, Government of Newfoundland & Labrador, Marine Atlantic, Johnson Insurance, Newfoundland Power, Janeway Children’s Hospital, and Enactus Canada. Mira is ambitious, self-motivated, and uses her experience and passion for design to bring brands to life and create successful, personalized marketing campaigns. She strives to create timeless designs for all her clients that inspire and leave a lasting impression. Irene Carroll is an entrepreneur, business advisor, financial officer, and instructor. For years, she worked in hospitality and tourism in managerial roles with companies under her charge winning multiple awards for service in the hospitality industry. In 1999, she established her own business to provide full-service bookkeeping, accounting, and business start-up assistance. Irene has created countless business plans and funding proposals for clients - ranging from larger corporations to small, individual start-ups while mentoring new business owners and helping established owners further their knowledge and skills. Her attention to detail, depth of knowledge, and continuing care for all clients, regardless of size or skill, sets a standard of service few, if any, can match. Irene lends her time to countless charitable and not-for-profit causes that focus on vulnerable groups. She also served as Chair of the Sydney and Area Chamber of Commerce Excellence in Business Awards for 13 years while being awarded Volunteer of the Year by the Chamber twice. Irene has worked with clients in multiple industries, providing valuable insight and mentorship. She is a certified instructor, holding a Certificate in Supervisory Management and Train the Trainer certification. She has taught in programs offered through the Department of Labour and Advanced Education, Mi’kmaw Economic Benefits Office, various companies, and privately. 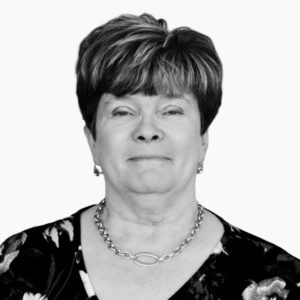 Irene has instructed clients across a wide range of topics from business start-up to human resources to bookkeeping and is an invaluable source of expertise and guidance. Sandra has been in the tourism industry on Cape Breton Island for 30 years. She has served in managerial positions with Destination Cape Breton Association, Tourism Cape Breton, Fortress of Louisbourg Association, and Enterprise Cape Breton Corporation. 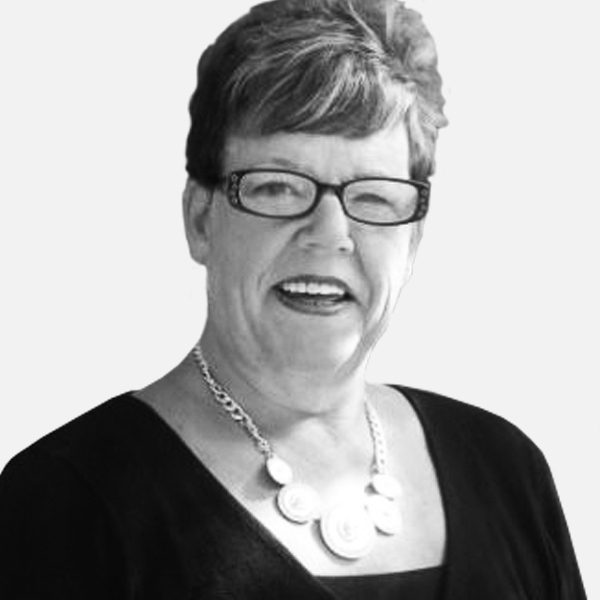 Sandra has also served on numerous Boards of Directors of not-for-profit organizations and is a past member of the Nova Scotia Tourism Partnership Council. She has delivered a host of tourism training programs as well as TIANS certification programs to various hospitality groups. Most recently Sandra has been the Tourism Coordinator on the Goat Island Project in Eskasoni First Nation, working closely with the Heritage Interpreters and assisting in preparing the product for the marketplace. She has also been involved with the development of the Skye River Trail in Waycobah First Nation and is Co-Coordinator of the Unama’ki Tourism Association of Cape Breton. Sandra is a graduate of St. Francis Xavier University and Cape Breton University. She’salso a graduate of the “Edge of the Wedge” program in 2011 and 2017. Sandra has a passion for Cape Breton Island, its tourism industry, and its representatives.